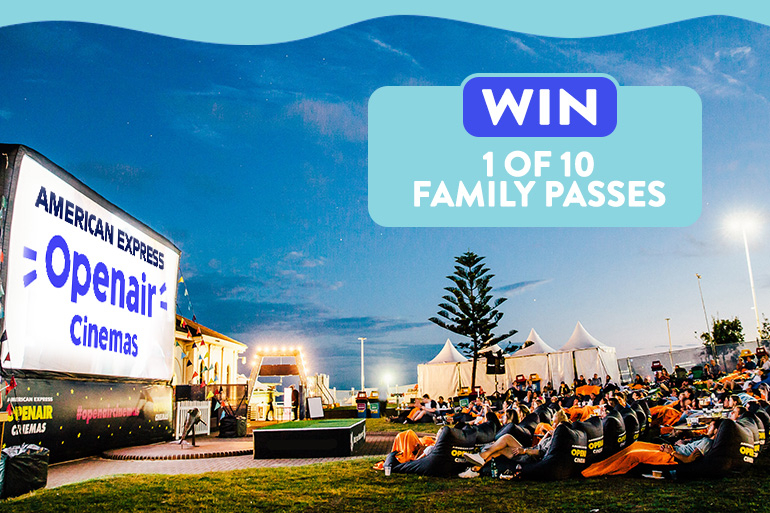 American Express Openair Cinemas Comes to Brisbane WIN Family Passes! An outdoor cinema showing newly released movies, amazing food, live entertainment AND puppies? Date night dreams DO come true! 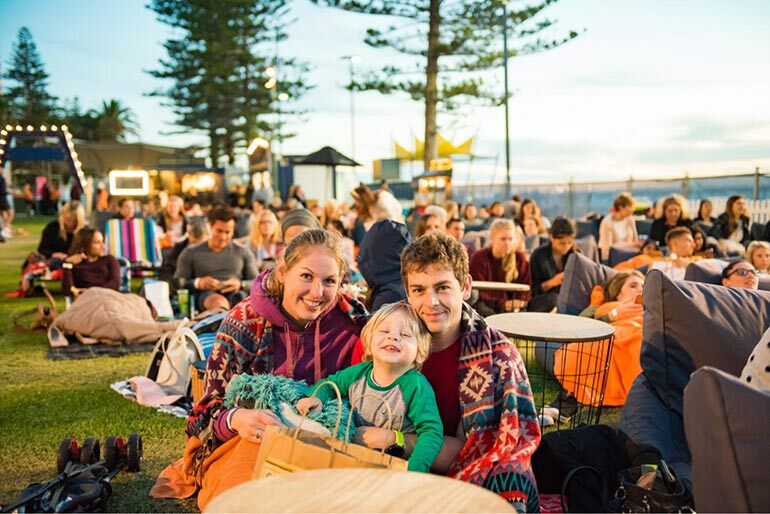 All of this is coming to Brisbane this spring because American Express Openair Cinemas is back! 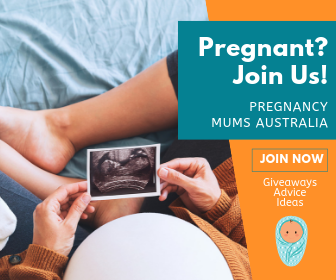 And get excited Queenslanders, we have 10 FREE FAMILY PASSES to give away. 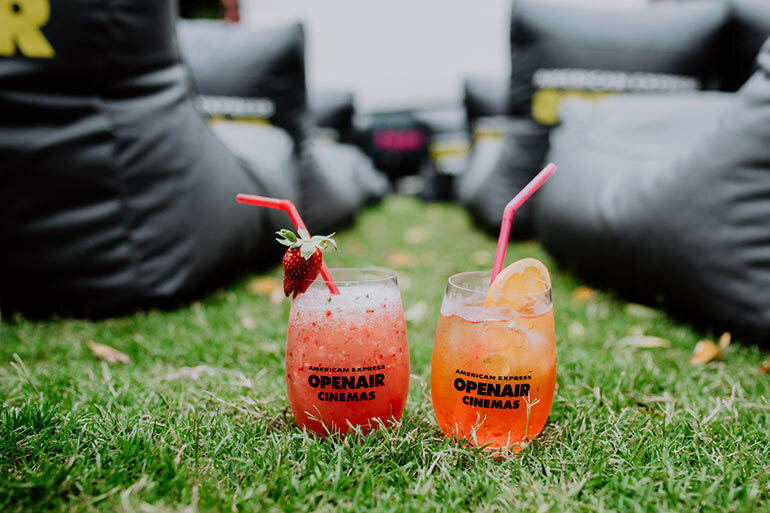 American Express Openair Cinemas is bringing an exciting fun festival vibe to Brisbane this spring. There’s more than 30 events happening at the gorgeous Rainforest Green at South Bank, Brisbane. A stellar line-up of entertainment awaits, as the American Express Openair Cinemas program runs from October 4 to November 11, 2018. 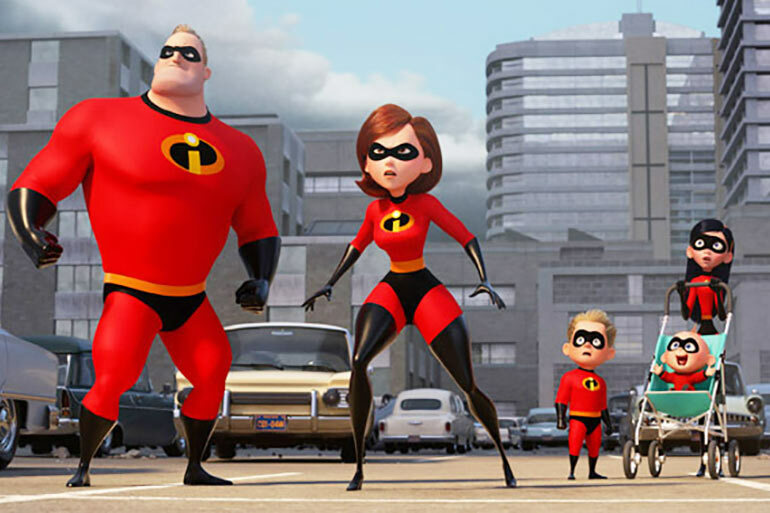 Movie buffs, treat yourself to screenings of box office hits including Mission Impossible: Fallout, The Nun, Incredibles 2, Smallfoot and Crazy Rich Asians. For the nostalgic peeps, old favourites popping up in the program include Dirty Dancing, The Breakfast Club and Love Actually. Twilight fans can even catch a special 10th anniversary Twilight screening! Stale popcorn no more! The fine food and authentic Italian cuisine offerings will delight foodies and those who just enjoy a really delicious feed. 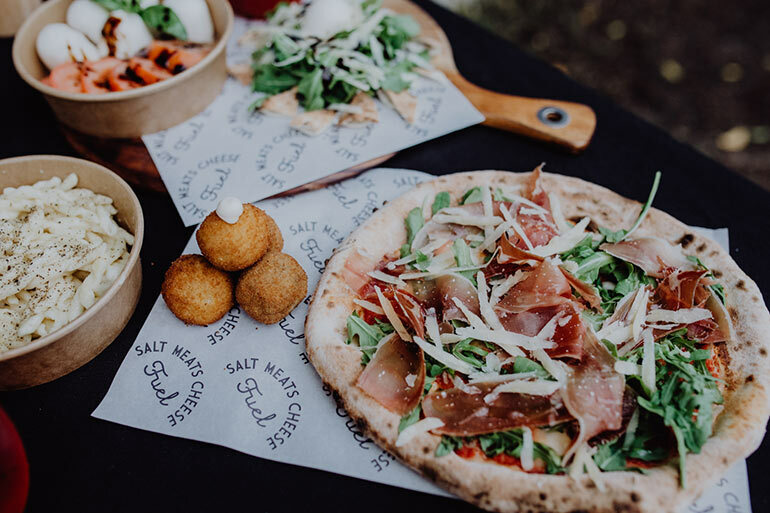 Salt Meats Cheese is returning to cook up a storm throughout the program. And with Stefano De Blasi and Edoardo Perlo at the menu helm, you know you’re in for a delicious treat. Settle in for the movie with a sweet scoop from Haagen Dazs and a glass of something from 4Pines craft beer, PIMMS, Glesen Wines or Black Devil Cider. Now you’re ALL SET. As if a blockbuster movie and an amazing meal isn’t enough, you can also temporarily adopt and snuggle up to a sweet pooch on Wednesday nights (October 31 excluded). All proceed will go to RSPCA Queensland too. If you already have a dog of your own, you’re welcome to bring them along to any film screening in the program. We do advise though, avoid movies with loud explosions or gunfire so you don’t frighten your furry friends. Talk about fun for everyone! 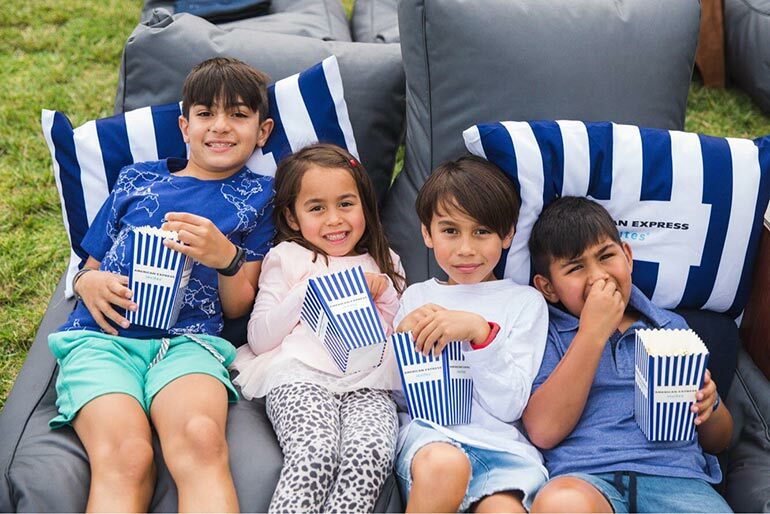 Check out this awesome clip for a sneak peek of what American Express Openair Cinemas has to offer. 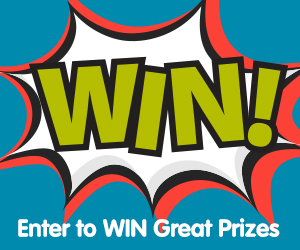 Then make sure to enter for your chance to WIN 1 of 10 FAMILY PASSES. Ready for a fun night out in the fresh air? If you’re up for an amazing night out (and frankly, you’d be crazy to pass on the opportunity! ), we’ve got 10 family passes to give away! Each pass for 2 adults and 2 children is valued at $60 each. Tickets are only valid for the Brisbane American Express Openair Cinema Program 2018/19. Any film can be selected from the program. Prizes cannot be exchanged for cash.